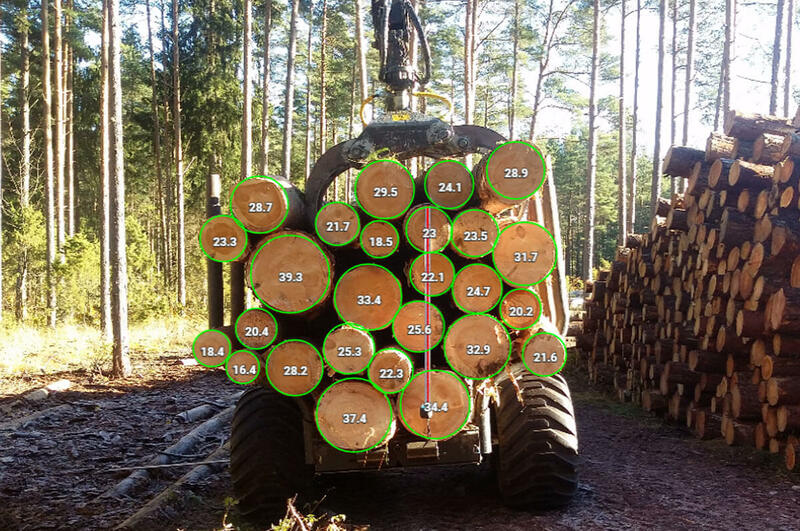 Advice, knowledge and hacks for forestry and log measuring teams. 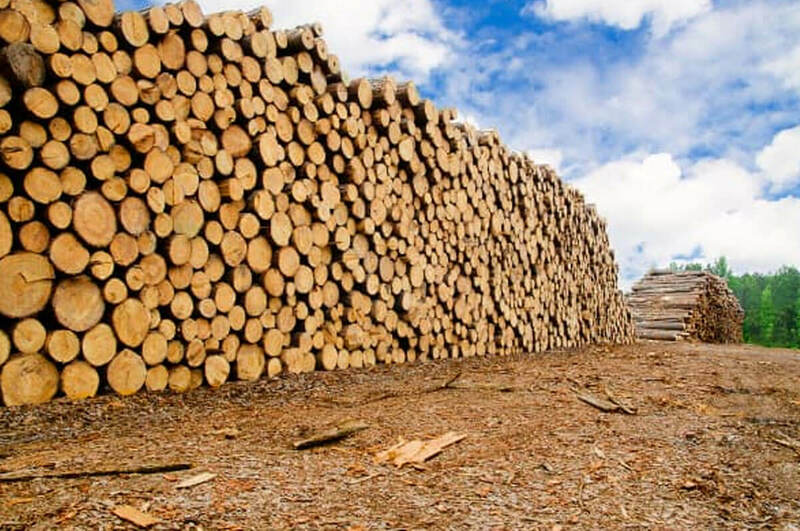 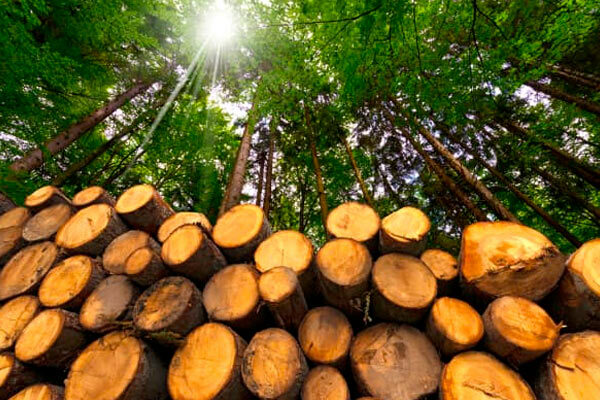 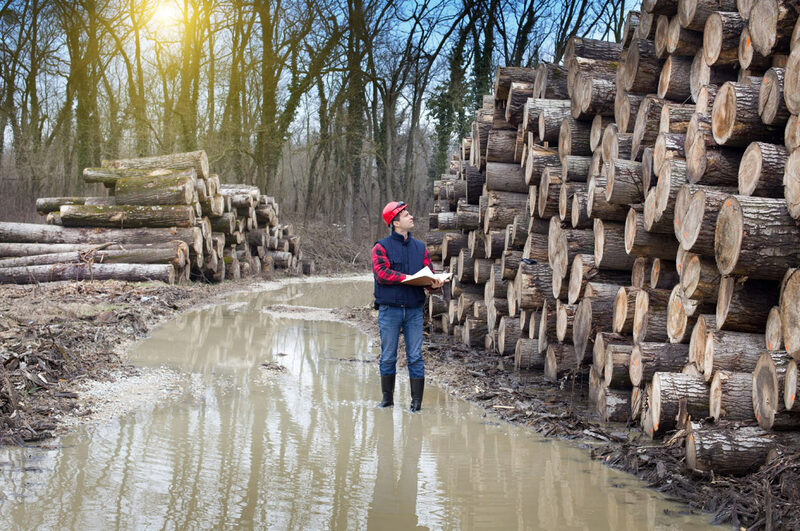 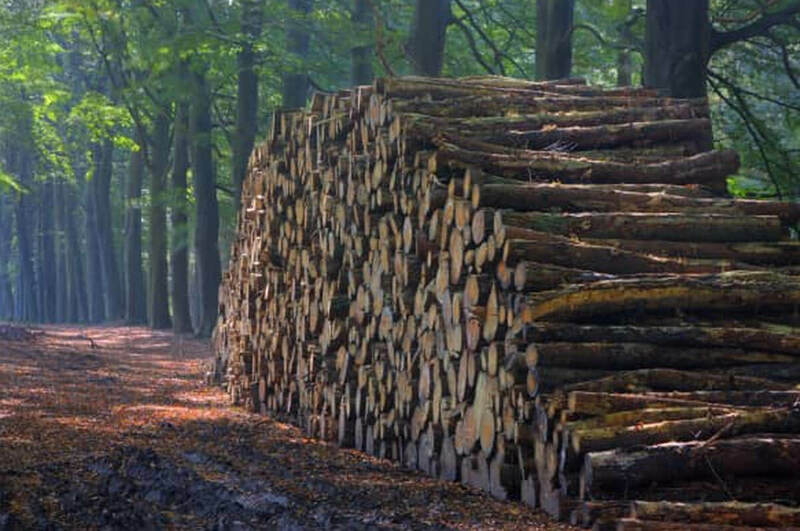 Get your log measuring done more efficiently and improve your accuracy and profitability. 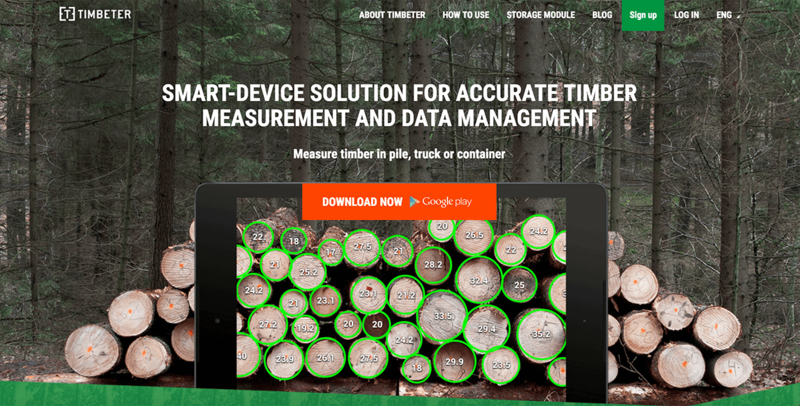 Why is precise digital timber measurement important? 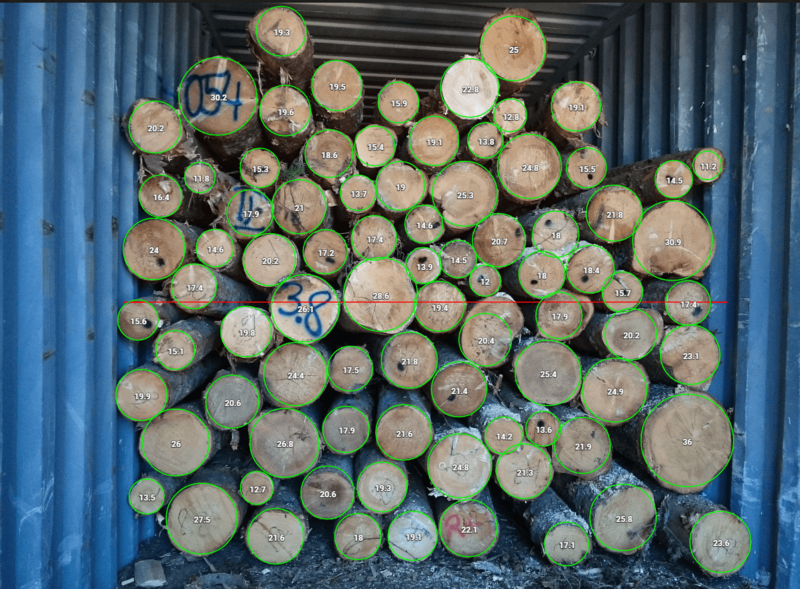 How to calculate the volume of timber? 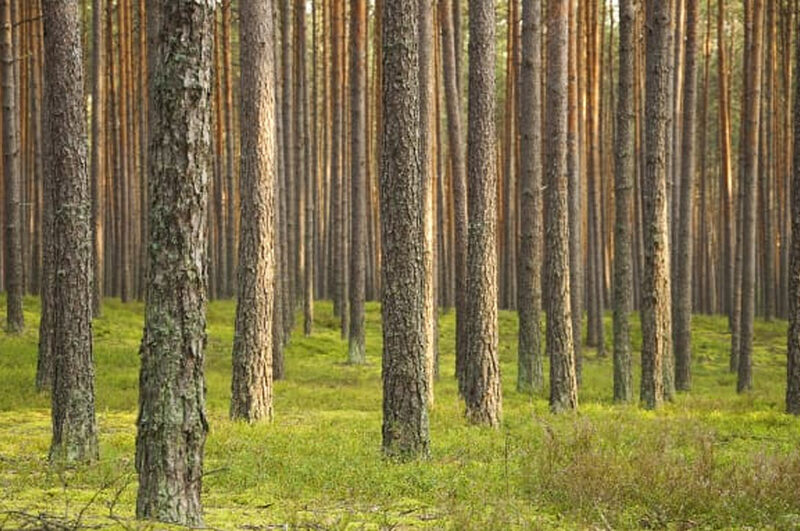 What’s up and what’s next? 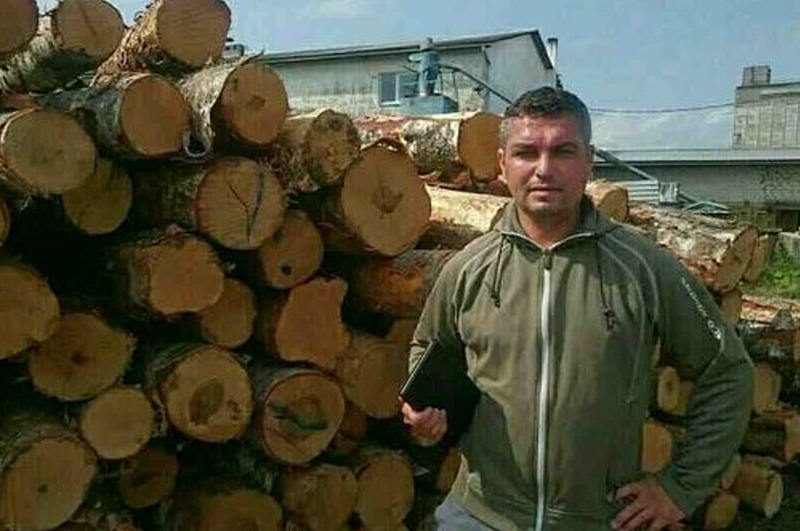 Andrei Beniušis story: Thanks to Timbeter I can sleep peacefully during the night.